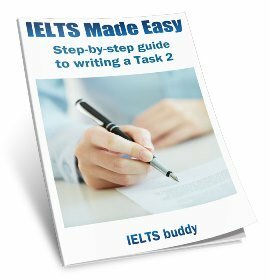 How can I manage my time in the IELTS Reading Test? The Reading Skill is very difficult??? 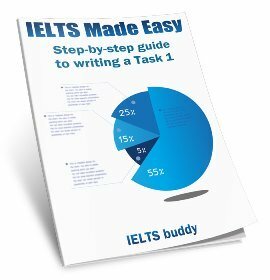 Comments for How can I manage my time in the IELTS Reading Test? 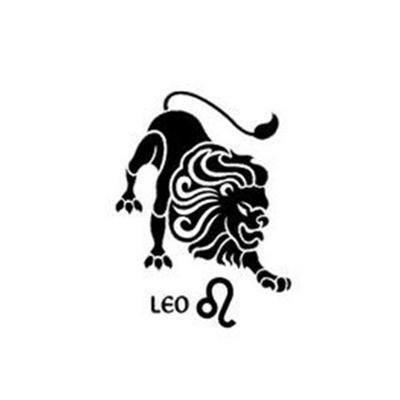 You should make sure that you only spend 20 minutes on each reading. If you have not finished one reading you should still move on to the next (you can return to it if you have time at the end). Also, do not spend too much time on one question. If you cannot work out the answer then guess. Sorry but I don't have much experience of the TOEFL test. Try some TOEFL reading practice tests online. You also of course have to check the the place your are applying to do to will accept TOEFL. How much time can we spend on each passage in the IELTS Reading Test? For the reading section, there are three passages that we have to read. Are we limited to 20 min/per passage? Or can we spend 15 one one, 25 on another and 20 on another? 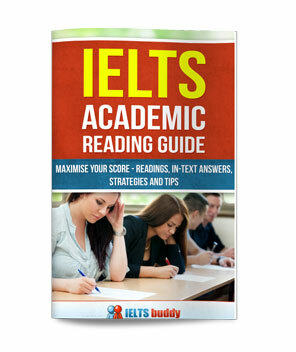 Comments for How much time can we spend on each passage in the IELTS Reading Test? It's recommended to spend 20 minutes on each passage as there are 3 and you have 60 minutes, but you can split your time up exactly as you like. There are no rules so it is ultimately up to you. I do not understand the time division procedure. Do I get only 20 minutes for reading the passage as well as answering the questions or do I get some extra minutes for answering the questions? No you don't get extra time for answering the questions. The total time is 60 minutes and you get three readings. So you should get to the point after practice that you can do each one in 20 minutes. That is reading it and answering the questions. hello, i can't finish my reading exam in 1 hour. what should i do? Can you plz help me with my academic reading. I can't manage my time. One hour is too short for 3 passages. The third passage always remains untouched and in this fear of time shortage the first two passages are not even rightly attempted. True false and not given questions are really confusing. Fill in the blanks questions questions are tough too. I wanna score at least 6.5 bands in it. Really there is not much more to say to you other than that you need to keep practicing. It sounds like you really don't fully understand the readings which means your English level is too low at the moment. It is a slow process to improve and there are not just a few tips that you can be given to suddenly make you a great reader. It takes time and practice. 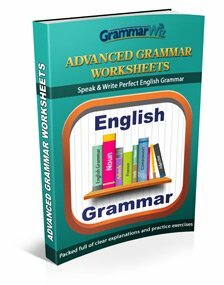 You need to make sure you improve your knowledge of vocabulary so start working through the Academic Word List. Also check out these IELTS Reading Tips as they will point you in the general direction of how to approach your study. Hey friend do you know that the question like TRUE, FALSE or NOT GIVEN (YES, NO or NOT GIVEN) or Fill in the blanks or Short answer questions. This type of questions is always in the sequence order of paragraph. For example if your Q1 answer is 'Yes' and it mentions it in paragraph 1 then quickly look down from that paragraph and you will find the answer for 2. Remember that these question pattern answers mostly come in sequence order. How fast are you supposed to skim read a reading passage? I can't manage to read faster than 200 words per minute and I need to score at least 6.5. There is no specific time, everybody may be a bit different. But of course you need to have enough time to answer the questions. 200 words a minute sounds ok. Most texts are around 600-900 words, which means you will have skimmed it in around 4 minutes. If you are finding that is enough time to have understood the reading and start finding the answers to the questions then you should be ok.